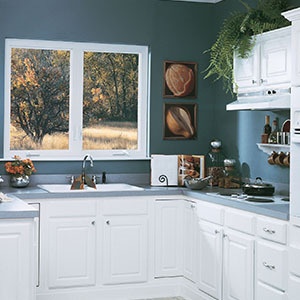 Superior Home Improvement, based in Salt Lake City, specializes in custom replacement windows, cabinets, roofing, and siding throughout Utah, Idaho, Nevada, and Wyoming. Leading edge technology in our WeatherBrite® windows provide the best performance in all weather conditions. Fully Energy Star compliant with a double lifetime warranty. 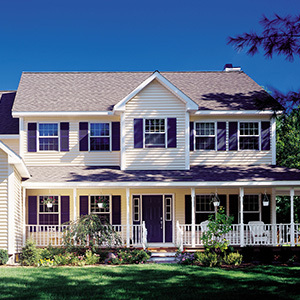 From our patented WeatherBrite® windows to our revolutionary siding, we give you the best home exterior products available. Extend the life of your home, increase property value, and slash heating and cooling costs by using cutting-edge technologies and innovations from Superior Home Improvement to give your family the most affordable, energy efficient products available. Our superior product lines combined with our family of home solution experts guarantees an unsurpassed level of satisfaction. We offer everything you need and educate you on the best products available for custom windows, cabinets, roofing repairs, vinyl siding, and other home improvement products. 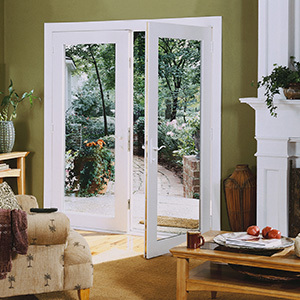 Superior Home Improvement promises to deliver the highest quality products, best service, and best warranty available. Call for a free estimate today!